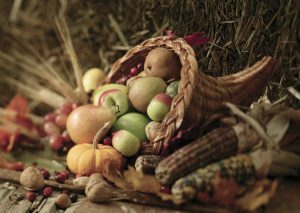 Join us in the Grand Ballroom for our annual Thanksgiving Buffet. 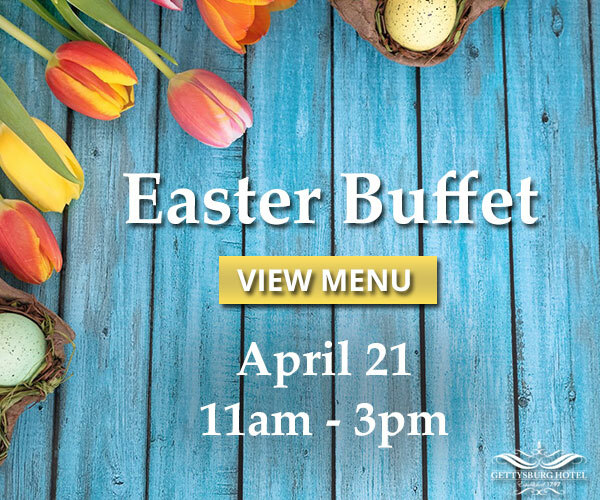 Featuring your classic holiday favorites and modern delights, our buffet is sure to have something for everyone in your party. We look forward to celebrating Thanksgiving with you! 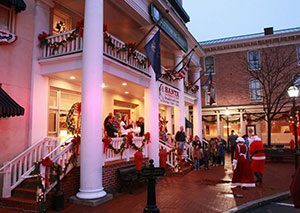 Santa Claus is coming to Gettysburg! He’ll be hungry from the long journey from the North Pole, so we’ll be serving breakfast at 7:30 A.M. Stay and take your picture with the man in red and his special helper – Rudolph! 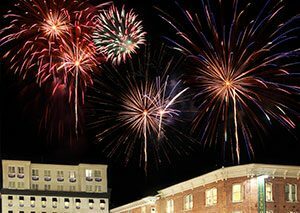 Ring in the New Year with the Gettysburg Hotel! We’ll be celebrating the start of 2019 with our annual Ballroom Bash featuring a gourmet five-course dinner, drinks, dancing, and live music. Our New Year’s Eve Package also includes accommodations in one of our luxurious rooms and a late check out on Monday. 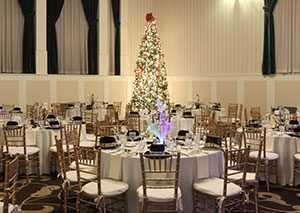 Host Your Holiday Party at the Gettysburg Hotel this year! Planning your next Holiday Party should be fun and stress-free. 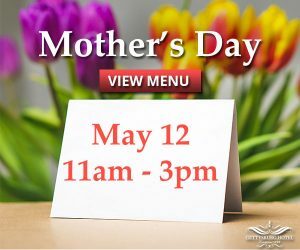 Create holiday memories at the Gettysburg Hotel by planning ahead.